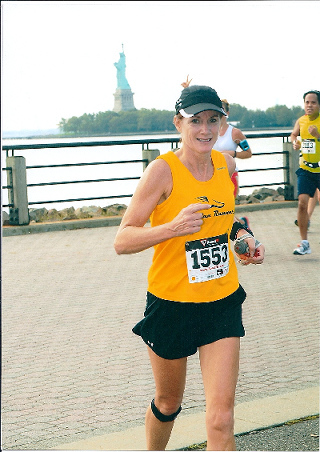 On September 25, 2011, Maureen Papili participated in the 2011 Liberty Waterfront Half Marathon in Jersey City. 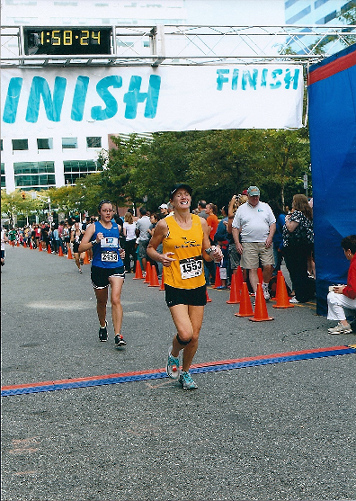 She completed the 13.1 miles in a smashing 1:58 seconds chip time. What a great performance. Her goal going into this race was to complete it in under 2 hours. Well she smashed that goal!! Congratulations to Maureen on a great race.